Today, we are launching the first sermon series of 2015 THRIVE, and it is going to be transformational for me. INCLUDING ME! 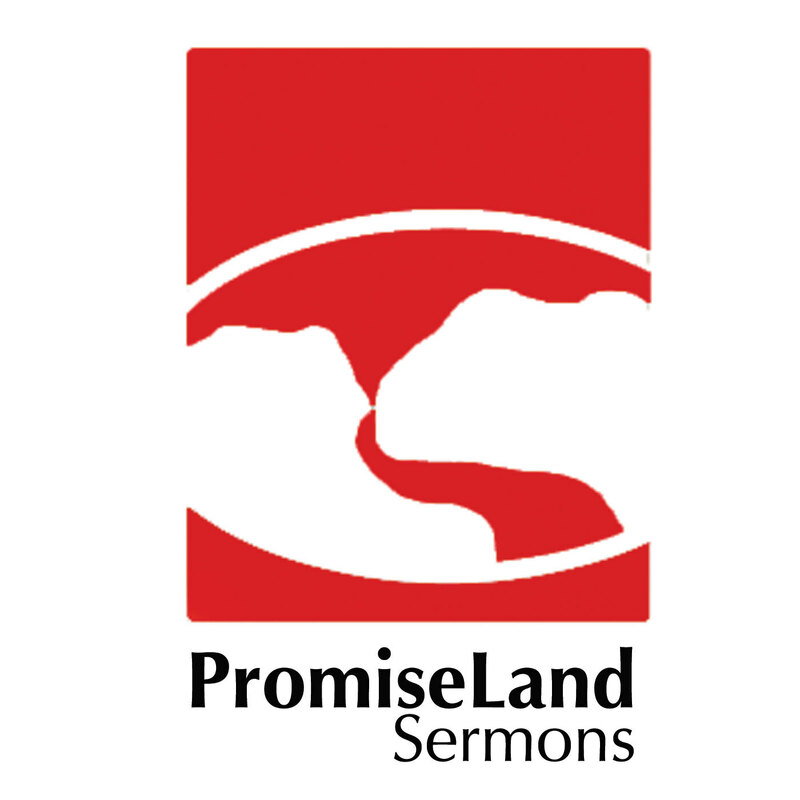 You can always listen to PromiseLand podcasts: click here. 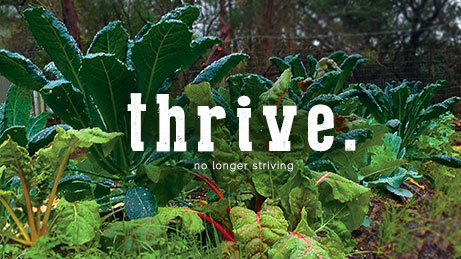 We are believing that there is a possibility for us to Thrive based on the Gospel of Jesus Christ. Do you think you could be spiritually mature and emotionally immature? How spiritually mature are you? Most believers have heard of the 9 Spiritual Gifts from God: Love, Joy, Peace, Patience, Kindness, Goodness, Faithfulness, Gentleness, and self-control. Here is what those mean, and I as I read down this list I want you to think about how deeply you walk and live in these gifts: Affection for Others, Exuberance about life, serenity, A willingness to stick with things, A sense of compassion in the heart, a conviction that basic holiness permeates things and people, involved in loyal commitments, not needing to force our way in life, able to marshal and direct our energies wisely. Hhhhhhmmmmm. Where are we on these? The bible is quite clear that these characteristics are A gift from God, through the power of His Holy Spirit. Instead of walking in these gifts, we often find ourselves subconsciously dividing our lives into secular and sacred compartments. Knowing yourself helps you get to know God. Awareness of yourself and your relationship with God are intricately related. Ephesian 4: 21 Since you have heard about Jesus and have learned the truth that comes from him, 22 throw off your old sinful nature and your former way of life, which is corrupted by lust and deception. 23 Instead, let the Spirit renew your thoughts and attitudes. 24 Put on your new nature, created to be like God—truly righteous and holy. YES! At church I feel like doing that. I after I prayed at the altar I feel like doing that. After Lacy just sang my favorite song, I feel like doing that. After I just got through reading scripture in my favorite recliner with a nice cup of coffee, I feel like doing that. But, then there seems to be a separation. There seems to be a chasm between those sweet moments and the real tug-of-war, the daily grind of life. Most of us are taught as Christians that our feelings are unreliable and can not be trusted. However, let me propose this to you…I know that feelings often feel random and not very nice, but at the same time, our emotions are the language that we feel and experience the love of God as well! We love emotions when they are positive. Remember our message today: Knowing yourself helps you get to know God. Awareness of yourself and your relationship with God are intricately related. We often think as Christians that we do not have permission to consider our emotions. MEN – Christian or not – often don’t believe they are supposed to feel certain emotions. Maybe getting to know our emotions better. Why they occur, why they impact us so deeply could give us a better picture of our savior and our path to true thorough healing that will last day in and day out. I propose today that we stop neglecting our intense emotions. What could God be saying to me that I am missing when I ignore or suppress them? It is quite possible that when we stop for a moment and learn about our own emotional health that we could be allowing God to speak into those cracks and crevices of our well-being. We actually have an obstacle in front of God and knowing him more intimately is restricted because of our own lack of self-awareness. We end up wearing a mask at church so that no one knows our true hurt inside. We wind up wearing a mask when we are alone in the car, believing that you have let God down or you are not a good Christian, you messed up the plan of Christianity and are sort of the black sheep of PromiseLand because everyone else seems to have it all together, but what you don’t realize is that there are a lot of those people that you think have it all together and they simply have their mask on too. Let’s take off the mask and simply tell each other…I need help. I am a wreck. 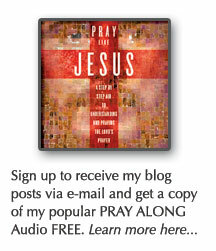 I know that I am a leader here at the church, but I need some prayer. Allow yourself to experience the full weight of your feelings. Allow them without censoring them. Then you can reflect and thoughtfully decide what to do with them. Trust God to come to you through them! Satan’s greatest temptation for us is to believe a false sense of self. When you study the temptation of Jesus in the wilderness in Luke chapter 4, you see 3 core identity challenges. Temptation 1: I am what I do (performance) – “If you are the son of God, turn these stones into bread.” Do something to prove yourself. Our culture keeps asking you: What have you done lately? What have you accomplished this month? That success you had was good and all, but what have you done since then? Earthly success (when it actually happens) tempts us to find our worth and value outside of God’s inexhaustible free love for us in Christ. Temptation 2: I am what I have (Possession) – The devil compared what Jesus had to everyone else. You have nothing. You need more. Our culture tells us that our possessions and talents and applause from other people are sufficient for security. Jesus models that surrendering to the love of God is the only true anchor for our identity. Temptation 3: I am what others think (popularity) – the devil tempted Jesus to throw himself down to prove himself to others. Pay attention to Your Interior in Silence and Solitude – get alone and unplug. Quit talking. Be in silence. Find Trusted Companions – Small Groups launch today! Posted on January 12, 2015, in Sermon Notes, theology and tagged emotionally healthy spirituality, emotionally mature, ephesians 4:12, pete scazzero, sermon notes, spiritually mature. Bookmark the permalink. Leave a comment.